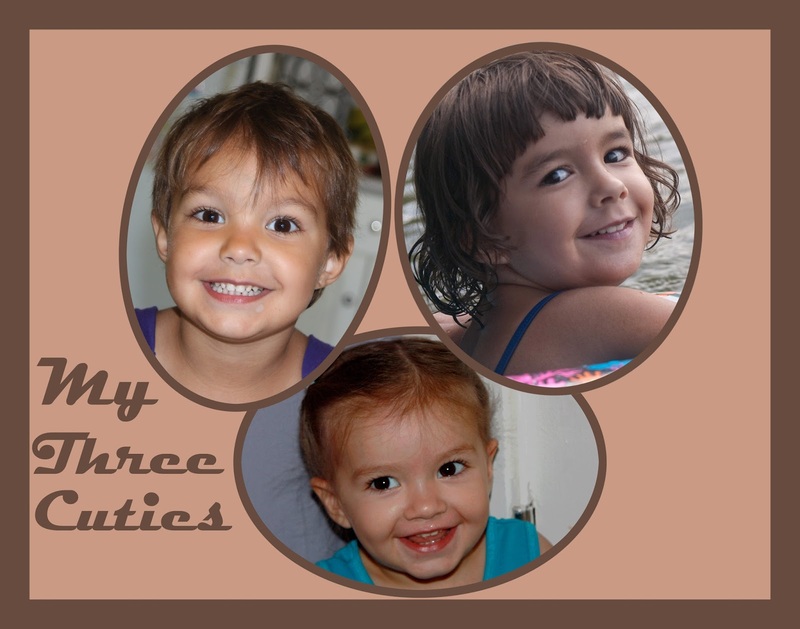 Seeing these 3 cuties next week....a collage of some of my fav pics of them....Izara at 3, Olivia at 3 and Ceiba at 2. THis pic is iin our dinning room in our RV! !